If you’re looking for self-storage in Abilene or the Wylie community, let our facility be the one to help with your storage needs. 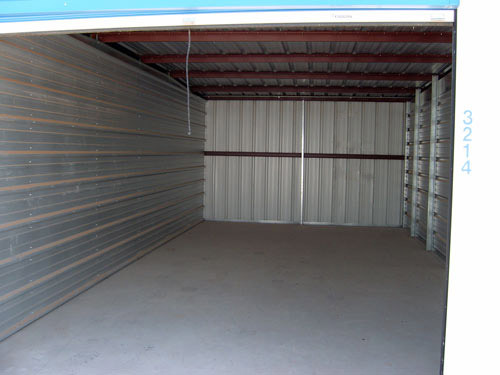 We offer several different unit sizes ranging from 5x10 to 30x30. This will accomodate customers seeking household storage as well as business owners with larger storage needs. 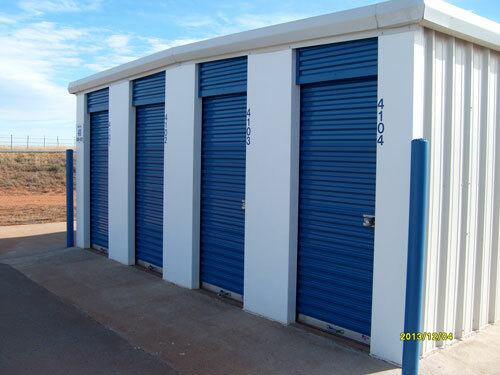 Our facility allows you 24 hour access to your stored items. With the customer in mind, we strive to provide you with the most pleasant storage experience possible.